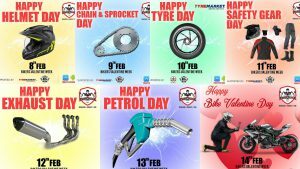 MRF Masseter: Why It Is One Of The Best Bike Tyres Launched In India? 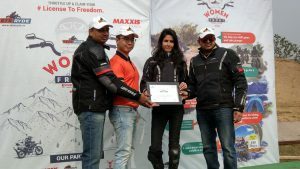 The last 3-4 years in the Indian bike segment saw a rapid advancement. 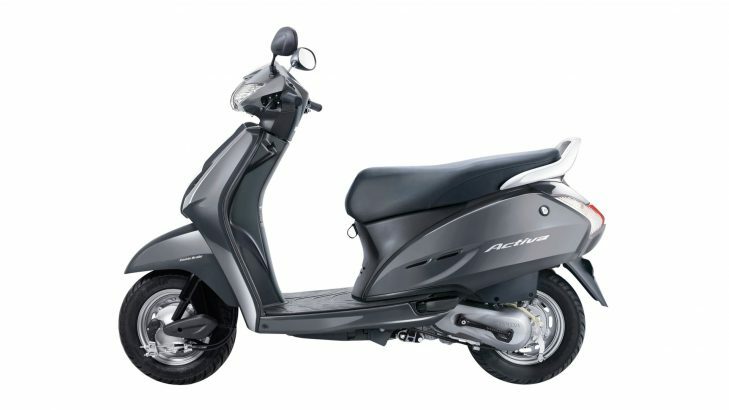 The prime reason for this heartening evolution was the foray of the likes of pulsars and apaches in the two wheeler market, which made the ‘monotonous mileage conscious 100cc masses’ to think ’performance’, besides taking the youngsters by storm. 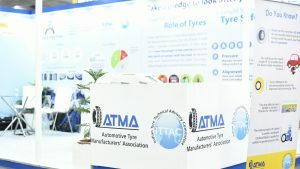 However, when it came to the availability of performance oriented tyres for the 150cc and above machines there was not much precise available to look for. 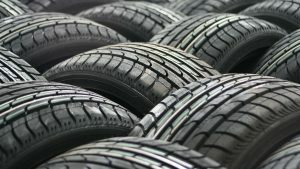 Nevertheless, some recent years have witnessed hi-tech use of the technology in tyres too, and when it comes to technical advancement in tyres the first name can be none other than MRF Tyres. 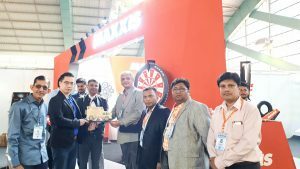 India’s largest tyre manufacturer has been continuously unleashing new technologies in the bike tyre segment. 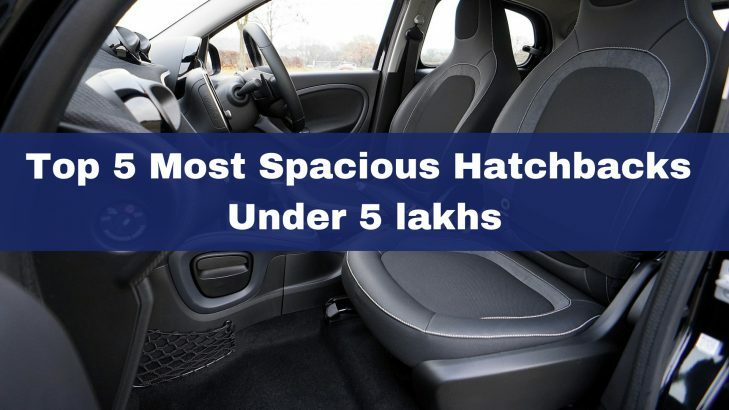 And here, the latest and the most promising addition till date is ‘MRF Masseter’ tyres. 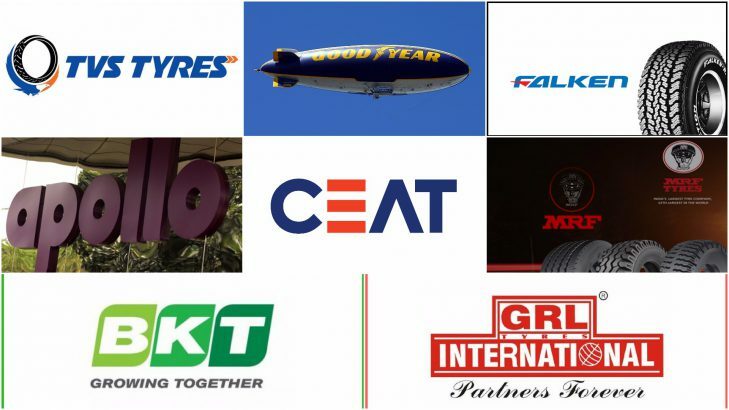 The Indian multinational tyre brand invested 8 years of extensive research on its latest Masseter tyres. Taking inspirations from the L.A.P.S. (Lean Angle Performance System), which is the core idea at the back of any performance tyre, it has one of the most modern and cutting-edge innovation in developing tyres for performance bikes. Made specifically for the 150cc and above motorcycles, MRF Masseter is a tyre that is ‘Made in India for India’ alongside is also priced economically to suit even the daily commuter. Potentially targeted towards passionate riders who like to go out for long rides, the Masseter tyres are particularly crafted to encourage more cornering abilities. The innovative bike tyres infuses soft compound rubber, more rounded corners, and contoured grooves for better water seepage, ultra traction levels and effortless navigating at curves due to large tread area. 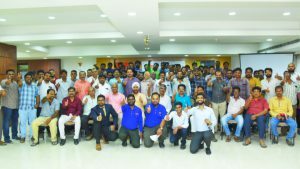 The Chennai-based tyre manufacturer had unveiled the tyres at Kari Motor Speedway in Coimbatore in the presence of seasoned bike riders. Here, on the race track, the riders tested and experienced the new set of tyres. Besides its attractive looks and out of the box engraved design, MRF Masseter has got many other features that will definitely allow more comfort and confidence while cornering, especially at high speeds. 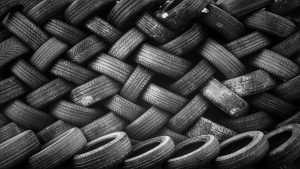 Here are the four core characteristics of the MRF Masseter tyre. 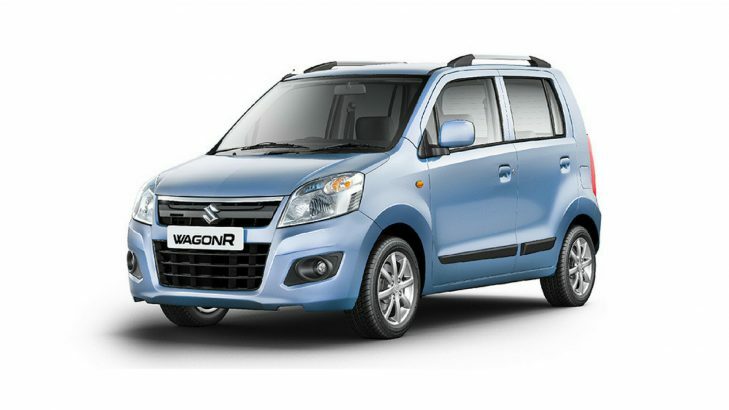 With this Masseter provides fantastic grip over the road surface alongside, it also helps in imparting better braking performance, thanks to the soft rubber compound. This is the utmost futuristic approach as it presents the biker with a maximum lean angle. Moreover, with rounded profile it ensures large surface grip eventually minimising the risk of getting out of control at speeds. In order to guarantee better grip levels on the road, during sharp turns, superior traction is a must. And Masseter checks-in to makes it happen with its highly developed lean angles. Made up of special soft rubber compound the MRF Masseter gives superior grip and improved braking performance. 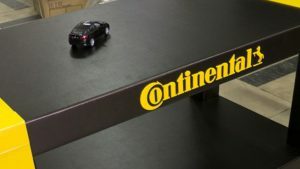 Its unconventional lean positions help in better traction levels, which further aids in better cornering with confidence. With soft compound, the contact patch of the tyres is wider leading to enhanced braking eventually reducing the chances of skidding. MRF Masseter’s resourceful and practical design provides optimum balance to the rider on both the sides of the tyre while switching body postures at sharp turns. To suit every pocket, be it a commuter or bike enthusiast, and keeping in check price conscious minds, the Masseter tyres are priced reasonably. 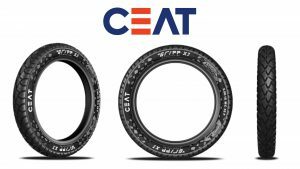 Starting at INR 3,500, it ranges up to INR 5,000 for a set of tyres. 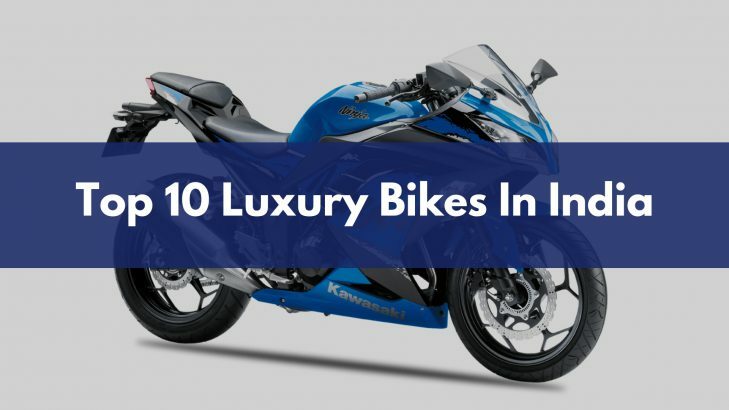 The price varies depending upon the bike model and make. With MRF Masseter not being just another bike tyre for the 150cc and above segment, there is not much of say ‘competition’ with other tyre brands. Here, at this point, there is no such tyre that carries this brilliant cutting edge technology together with a very modern design based on an all-inclusive research. 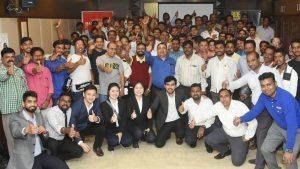 But still, to some extent, the competition can be invited from Michelin Pilot, Ceat Secura and sibling MRF Zapper. 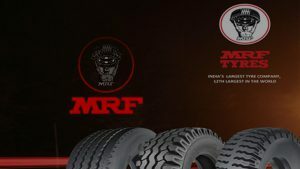 BUY MRF TWO-WHEELER TYRES ONLINE HERE!! Please provide us your contact number on customerservice@tyremarket.com or call +91-8088090090 so that our customer support executive can assist you. Can you please help us with your city and contact number? One of our executives will provide you the details. 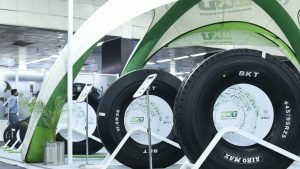 Please send your contact number on customerservice@tyremarket.com. You can also CALL or WHATSAPP your query on our customer service number +91-8088090090. What about 160/60 z 17 profile for bigger bikes? Please help us with your contact number so that somebody can assist you. Will it be a perfect use for ktm Duke 200 ? 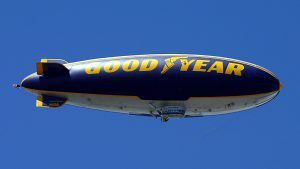 As it’s not mentioned… above. MRF Masseter Tyre is not available in these KTM DUKE 200 front and rear tyre sizes 110/70 R17 and 150/60 R17, but you can consider Pirelli Diablo Rosso 2 Tyre, CEAT Zoom XL Tyre, MRF RevZ Tyre, Metro Conti Go and Metzeler M5 Tyre. 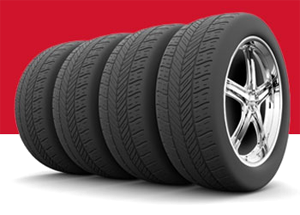 For more queries on tyre please CALL +91-8088090090. 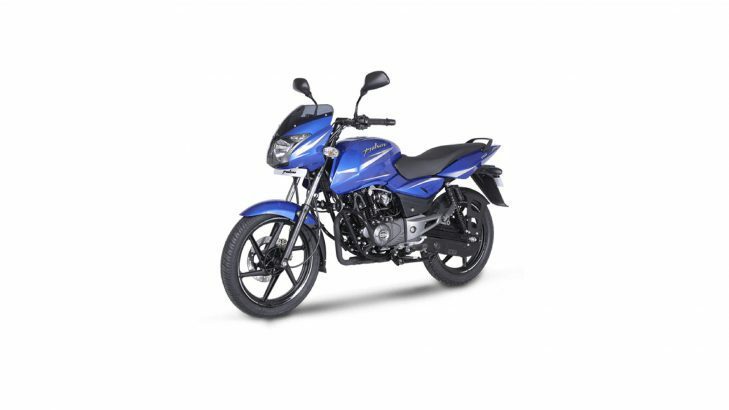 Is it available for Bajaj Avenger 220 street also give me the prize details if Availabel. The Avenger 220 street front (90/90 R17) and rear tyres (130/90 R15) are available in MRF Zapper, not in MRF Masseter. 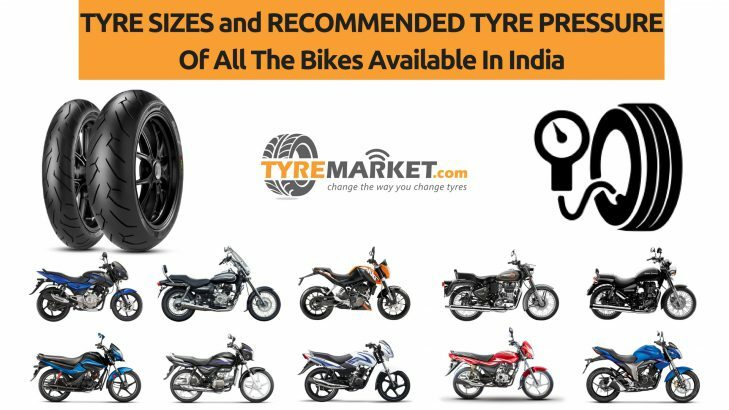 You can call +91-8088090090 to buy motorcycle tyres online at low prices. I NEED THE PRICE OF PULSAR 200NS TYRES. MY CONTACT NO IS 9555487584. Somebody from our team will get back to you shortly. Please fill your contact details in the form provided in this review so that our executive can assist you on the same. Please help us with your contact number so that our executive can assist you for the same. 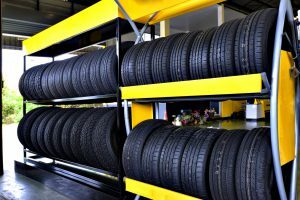 Thanks for visiting Tyremarket.com, your one stop solution for all your tyre needs. Somebody from our team will shortly mail you the details you have asked. 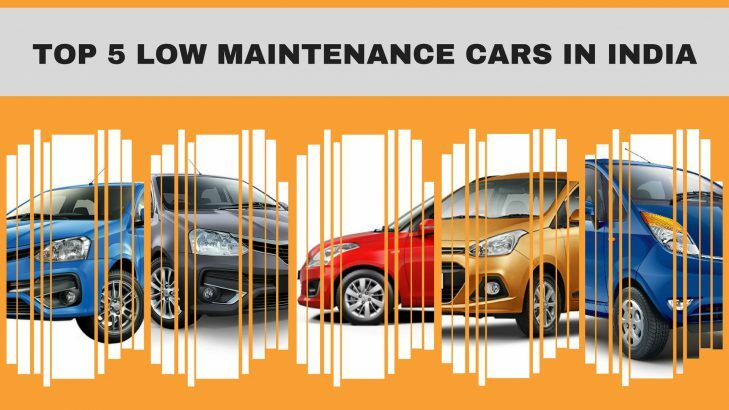 It will be great if you can also share your contact number on our email id customerservice@tyremarket.com or call our customer care number +91-8088090090. I want to know the weight of masseter 140/70 17, please!! Thanks for your query, the weight of one MRF Masseter tyre sizing 140/70 R17 is 5.8 kilograms. We have marked you a mail on your email id. Request you to reply on the same email. Is there any chances of masseter tyres coming for duke 390? Thanks for contacting us. 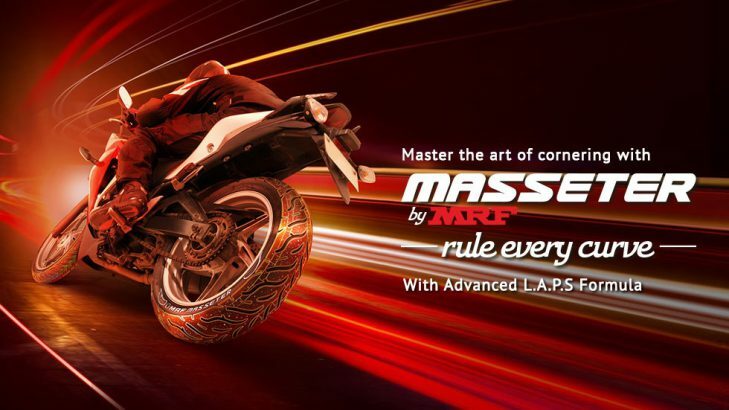 Currently, the MRF Masseter tyre is available only for some specific models of Kawasaki, Yamaha, Honda, Hero Motocorp, TVS and Bajaj. 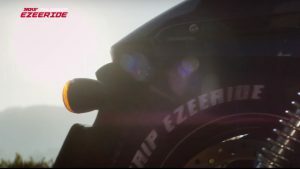 At present, there is no buzz that the company will launch MRF Masseter Tyre in the tyre sizes 110/70 – 17 and 150/70 – 17, which are fitted in KTM Duke 390. 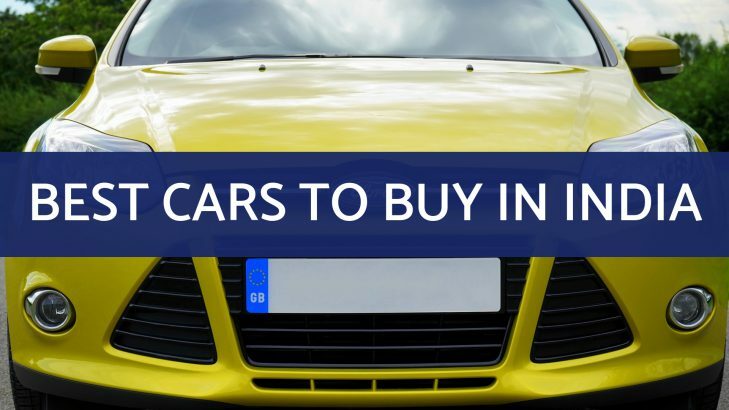 You can however buy other competing tyres like Michelin Pilot, Ceat Secura etc. 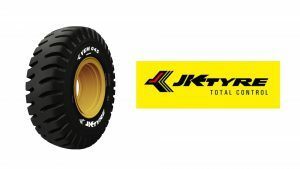 which are available at Tyremarket.com. 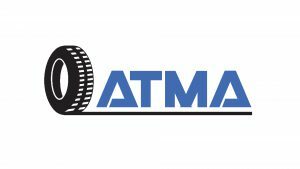 We request you to call our customer support at +91-8088090090 and find better deals for KTM 390 tyres. Is there any soft compound tyre for splendor? For your Splendor, Michelin Sirac Street Tyre can be a right choice as it comes with the Soft compound.